A practical course covering the basics of seamanship, safety, manoeuvering, Rules of the Road and navigation, includingplotting a course. This course is only available to UK residents. 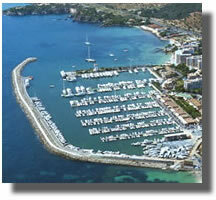 The ICC is required by most European countries for certain categories of pleasure boat. It is also useful in countries where compulsory certificates are required of nationals simply because officials expect to see such a certificate. 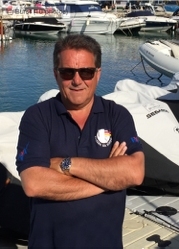 RYA publications C1 and C2 Planning a Foreign Cruise give the details of the certification required for all European countries. Can determine a "safe speed"